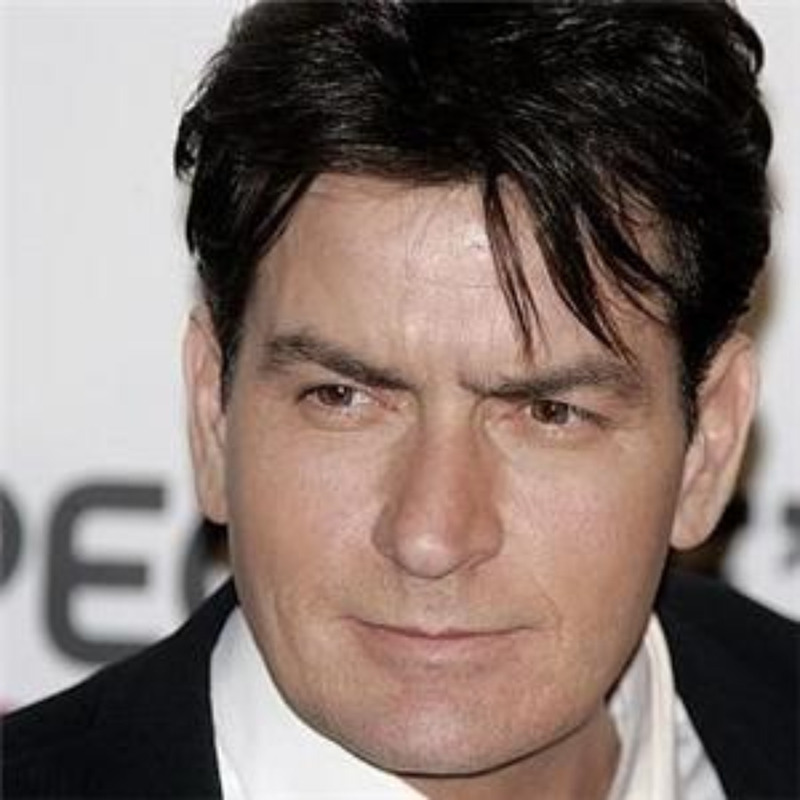 Wife of American actor Charlie Sheen, Brooke Mueller, is currently expecting the couple's first child together, reports confirm. The new arrival will be 42-year-old Sheen's fourth child - he is already dad to 23-year-old Cassandra from his previous relationship with Paula Profitt and daughters Sam, four, and Lola, three, with ex-wife Denise Richards. Announcing the pregnancy, the Grammy Award-winning actor said: "Brooke and I are thrilled! She's the best stepmom Sam, Lola and Cassandra could ever hope for. "Seeing her love and affection with those three, I know she'll be an amazing mom. Unless I bat 100%, perhaps a boy awaits us." The happy parents-to-be tied the knot in May this year, two years after Charlie's highly publicised divorce to actress turned reality TV star Denise Richards, whom he married in 2002. Denise is currently fighting for a custody evaluation regarding the care of their daughters, Sam and Lola.